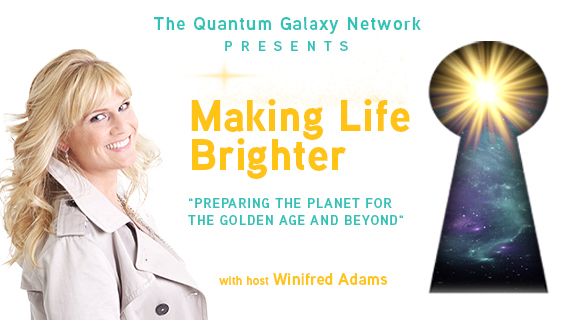 Join me this coming Monday at 10am for the Making Life Brighter Show on The Health and Wellness Channel! Featuring Fine Art Sculptor, Victor Douieb, from Los Angeles California. Victor sculpts sharks, marine life, and other animals. In order to do so, he routinely gets in the water with the sharks and feeds them in order to take the photos he needs and get a first-hand experience with the spirit of the animal, before creating his signature pieces.